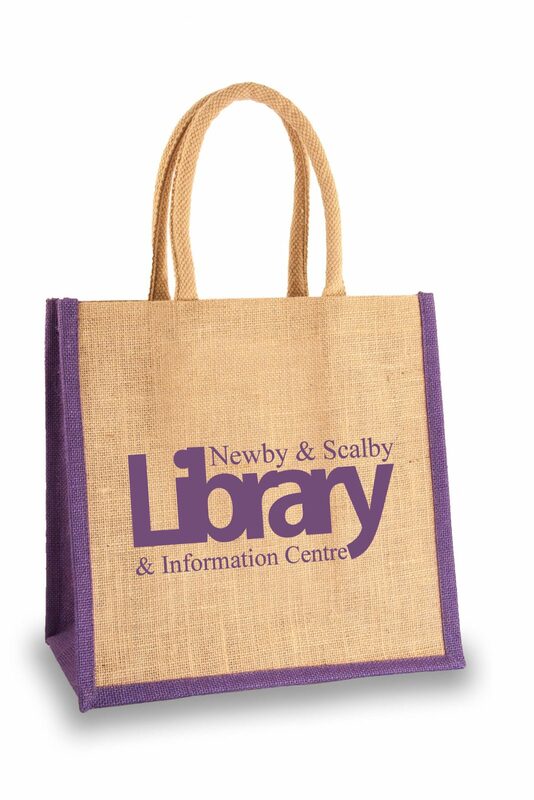 Newby & Scalby Library Bags for Sale!!! 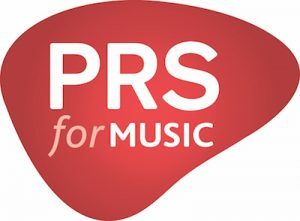 Thanks to the generosity of Proudfoots’ Making a Difference Locally Funding the library now has strong, attractive jute bags in which books, audio books and DVDs can be delivered to our Home Library customers. We ordered extra bags to sell at a small profit for the library and these are now available to buy. They are priced at £4.50 for the smaller bag and £5 for the large one.